What do you desire? What do you need? Such simplicity! Do you sense the peace and contentment that can come from an appreciation of one’s place in the cosmos? Is this possible for us? Of course. How do we get there from the complexities and pressures of our current lifestyles? Perhaps it’s a matter of becoming aware of what we truly have, rather than allowing our egos to focus on what we don’t have. And if we look closely, we may find that our ego needs are in fact just desires. Today, when you become aware of wanting something, stop and be aware of your thoughts and feelings. What part of you is feeling impoverished? What do you perceive is missing from your life? Is it a need? What’s the essence behind what you seek? How can you experience that quality now? 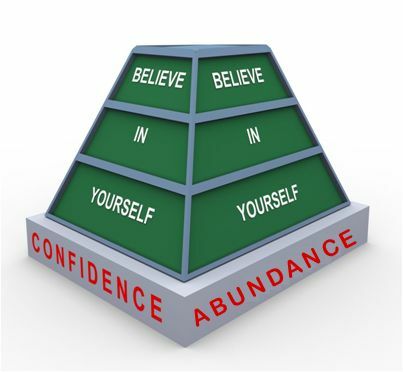 Build a foundation for increasing your self-worth and net-worth. 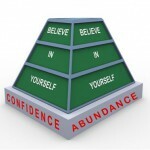 Explore how to manage your money and live in abundance. Learn how to manifest abundance and prosperity. Previous post: What are you manifesting with your thoughts?